The hassle of choosing a contractor can often overwhelm homeowners. There are hundreds of window companies on Cape Cod alone, how are you supposed to find the right one for your home, your needs, and your budget? When you turn to Renewal by Andersen® of Cape Cod for replacement windows in Falmouth, the process is simple. Our team has worked with thousands of local homeowners, and we know what it takes to perform a prompt, successful window project in Falmouth. If you can chalk up the quality of Renewal® replacement windows to one thing, it would be the old adage, “practice makes perfect.” For more than a century Renewal by Andersen® has been producing the highest quality replacement windows in the country. They’ve pushed through every change, every new technology that has effected the industry, to remain a leader. As their exclusive supplier of windows to Falmouth, Renewal by Andersen® of Cape Cod is able to take their lead and bring superior window services to your neighborhood. In addition to windows, we install durable, energy efficient patio doors. 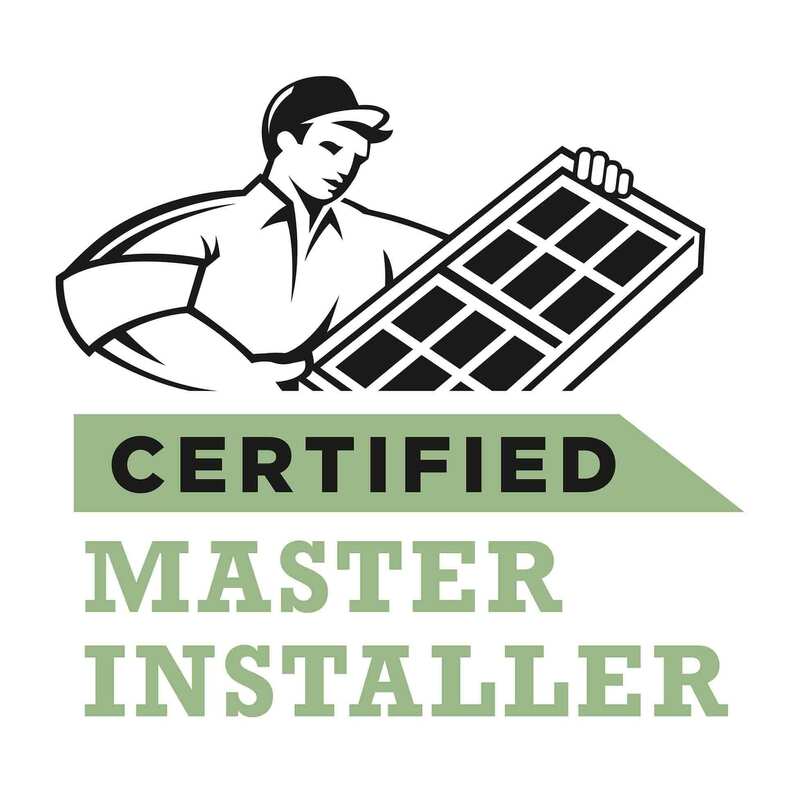 Every product we install is backed by an industry-leading warranty thanks to our solid relationship with the national Renewal® brand. The benefits of Renewal® windows and patio doors are clear and plentiful, as are the benefits of working with a local window company like Renewal by Andersen® of Cape Cod. Call us or request a quote today to learn more about The Renewal® Difference. Don’t trust your home windows to under-qualified, over-priced contractors. Renewal by Andersen® of Cape Cod is the leading expert in windows in Falmouth and the surrounding areas. 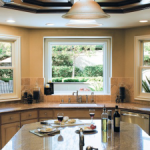 Call us today at (508) 205-1200 to schedule your free, no obligation consultation on replacement windows in Falmouth.